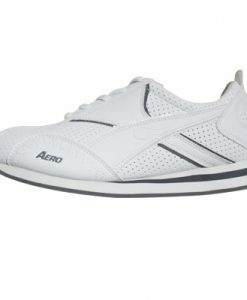 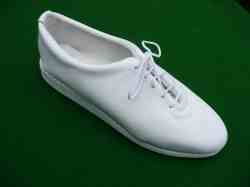 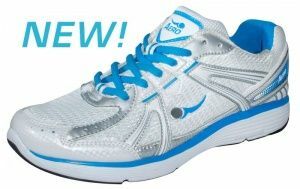 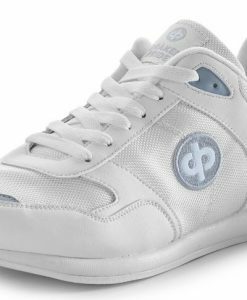 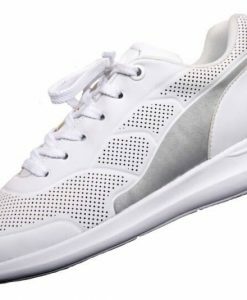 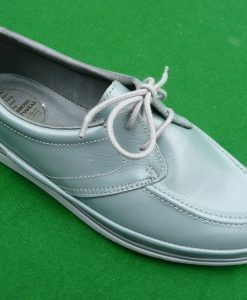 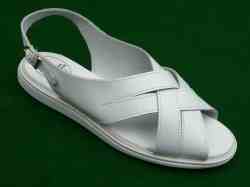 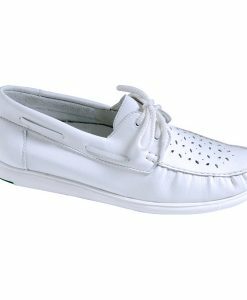 Description: This shoe has a combination of mesh, leather and PU and is designed with a lightweight outer sole. 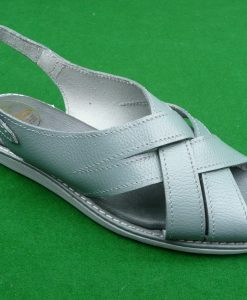 To assist with sizing each shoe has a second, removable, insole. 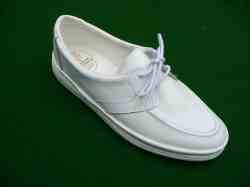 UK Sizes 3-8 only.